One of the greatest joys of being a teacher is watching their little faces light up when a child begins to read! It’s always so much fun to find an activity that supports our early readers in a creative way. 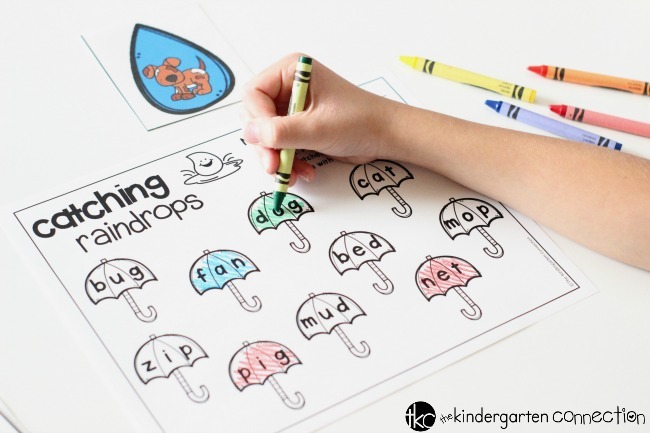 That’s what I love about this Raindrop CVC Word Matching Activity! It’s easy-prep and so effective for encouraging those early reading skills in children. It pairs perfectly with our Spring Math and Literacy Centers! 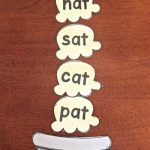 With this easy-prep Raindrop CVC Word Matching Activity, you can have a fun literacy center ready in an instant! This activity is suitable for grades K-1 and can be used as a stand-alone center or to pull kids into a small group. 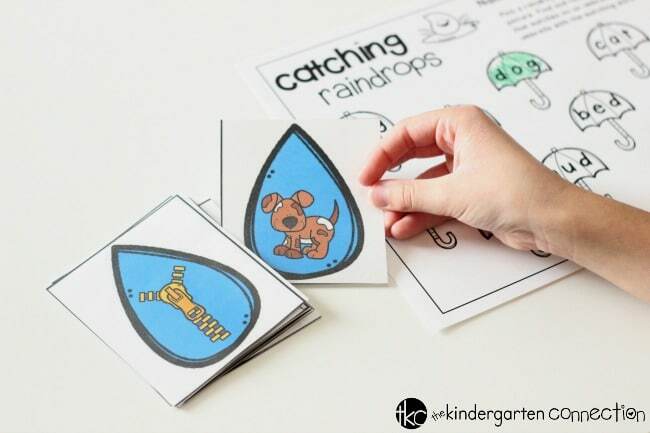 Just print and laminate the raindrop picture cards for durability. Then, print copies of the “Catching Raindrops” CVC coloring sheet. Include a basket of crayons and your literacy center is ready to go! Children will begin by pulling a raindrop picture card from the pile. He/she will read the picture card and say the word out loud. 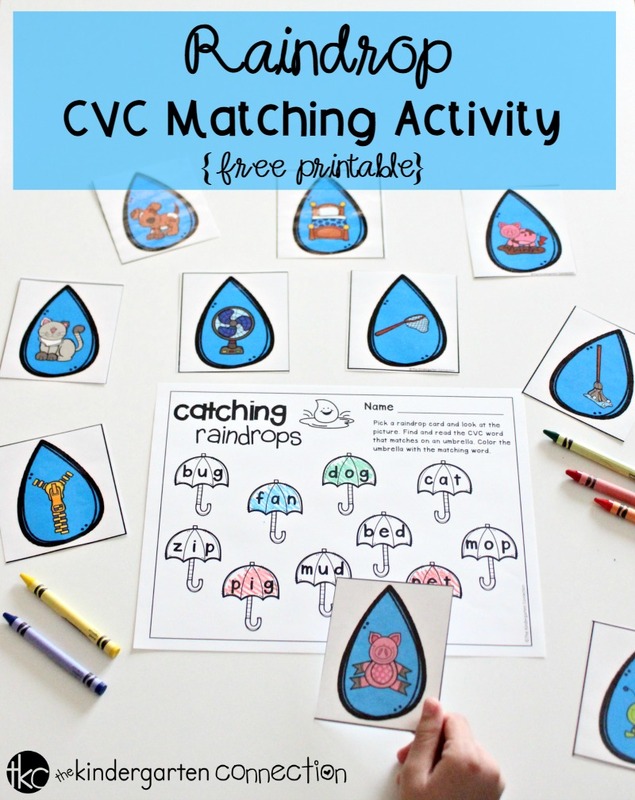 Students will then find the matching CVC umbrella on the “Catching Raindrops” activity sheet and color it in with a crayon. The activity continues until all CVC umbrella words have been colored in. 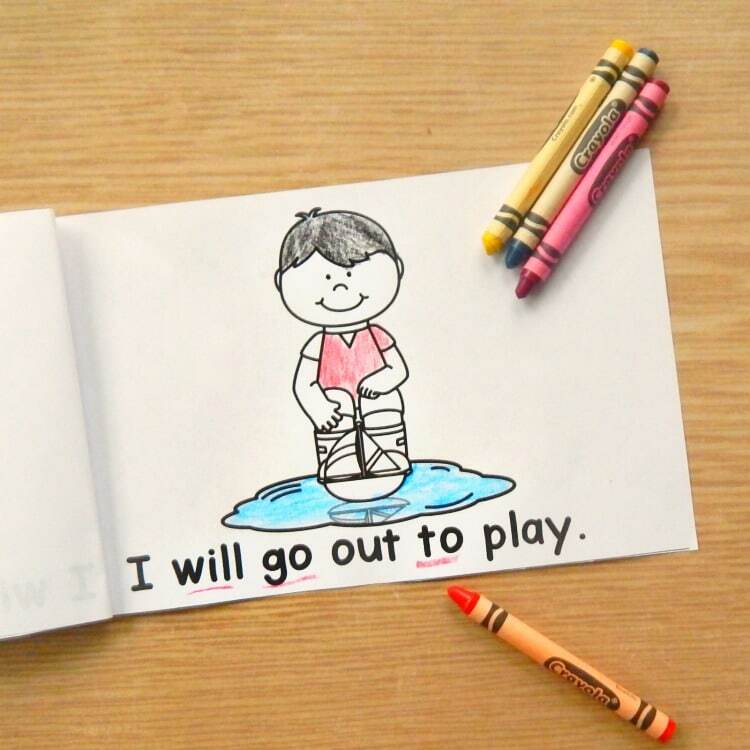 Place the raindrop picture cards face down in a pile or scatter them face down on the table. You might even consider placing the cards in a basket or grab bag for more of a mystery! Partner activity. In pairs, children take turns picking raindrop picture cards and coloring in the activity sheet together. Race to the finish! In pairs, children race to see who colors in all of the CVC umbrellas on their own activity sheet first! 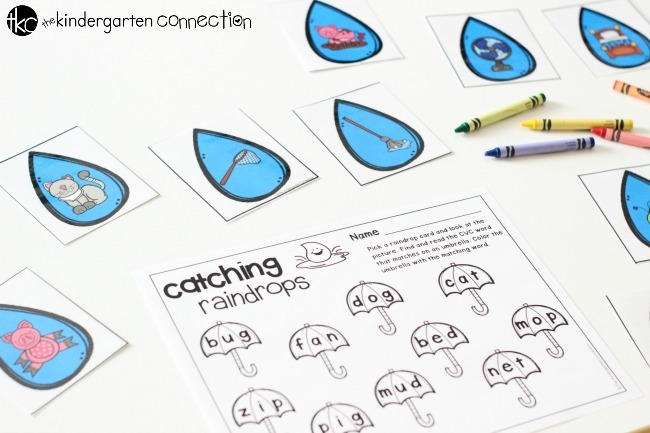 If you’re ready to get this FREE Raindrop CVC Matching Activity for your literacy center then grab it below by clicking the yellow button below! Then, keep building your kids’ reading confidence this spring with our Spring Emergent Reader Pack! Thank you, you and your work are awesome! Fantastic work keep posting like this. You are so amazing! Thank you for this resource!